As Senior Vice President, Mr. Locatell oversees Equus’ real estate dispositions. To date, he has been responsible for managing the disposition of more than $2.7 billion of commercial and multi-family properties nationwide. 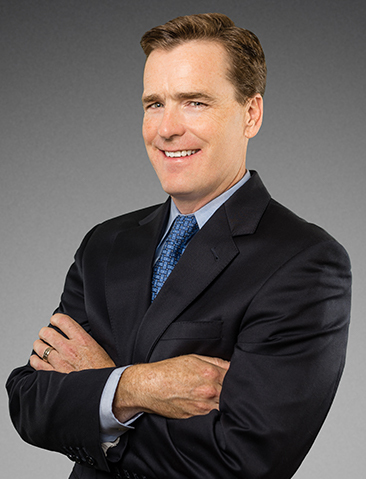 During his more than 21-year tenure at Equus, Mr. Locatell has had various responsibilities including acquisition, redevelopment and asset management of over six million square feet of commercial office and industrial space primarily throughout the Northeast and Mid-Atlantic regions of the United States. Prior to joining the firm, Mr. Locatell worked as a commercial real estate appraiser and consultant in New York City. Mr. Locatell is a licensed real estate salesperson in New Jersey. He holds a B.S. in Finance from LaSalle University and an M.S. in Real Estate Valuation from New York University. He is the current Vice Chair of the Moorestown Township Planning Board and its liaison to the Economic Development Advisory Council, a member of the Thomas Jefferson University IACUC, is involved with the Delaware Valley Chapter National Kidney Foundation and was a 2017 and 2018 group leader for ASP, Appalachia Service Project.